An injury or illness can have a devastating impact, many years after they occur. Difficulties working, expensive treatments, travel costs, not to mention the emotional price you pay and your family are forced to endure. Unite members won't be left counting the costs when it isn’t their fault. 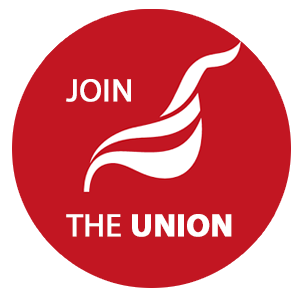 Unite have been winning compensation for victims of accidents, injury and disease since 1852. Our lawyers will also do everything that they can to assist getting you back on your feet and moving forward with your life from arranging physiotherapy and similar rehabilitative care to car hire or other means of travel in appropriate cases. Our branch is fortunate enough to be looked after by Pattinson & Brewer, a firm that has been working with the union since the 1920's. These lawyers will go the extra mile for you and have expertise in your particular industry. To make a personal injury claim, please telephone Unite's hotline on 0800 709 007 or Pattinson & Brewer directly on 0207 653 3200.